From lists of prospects to existing customers, social media followers and leads coming in from marketing campaigns: B2B companies are continually collecting enormous amounts of customer data. But as the pipeline grows, it becomes increasingly difficult to manage this data. That’s why the ability to automate customer data is so essential. While the challenges of manually maintaining data sets are well known, most B2B companies still fail to automate the process which leads to them being unable to put all this data to use, or at least not to its full potential. On top of that the data is spread out across multiple platforms and tools, which makes manually putting it all back together an incredibly tedious chore. 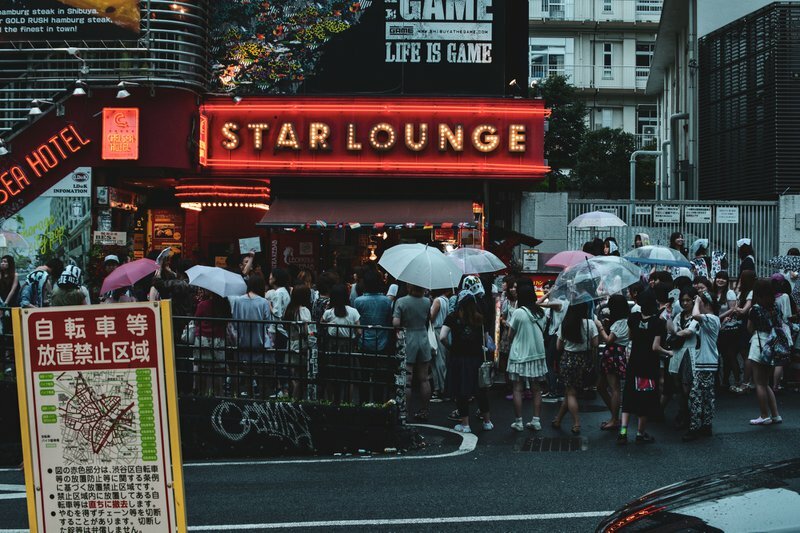 All of this makes it incredibly difficult for sales teams to get a proper holistic view of their customer base and make actionable, data-driven decisions. This post is Part Four in a new Masterclass series on how to automate your sales. Sales automation will save you loads of time and let you close more deals. That’s why we created this comprehensive series, guiding you through all the different aspects of sales that can be automated and explaining how you can automate them. This fourth lesson will show you how to automate customer data without losing important prospect information during and after the sales cycle. When you’re running a marketing campaign or in the middle of a sales process, it’s important to track your prospects’ responses closely. Imagine, though, having to rely on your development team every time you want to look into how your new campaign is doing. Every time you want to add tracking from a certain tool (Google Analytics, Facebook Ads, Intercom and others) on your site or mobile app, you would need to wait for the development team to insert it. And when you need to implement things like event tracking for every single tool separately, the wait only becomes much longer. Segment.io is a smart tool that makes tracking customer data simple. All you need to do is insert all the tracking codes once, and then you get to decide what tools you want to send the tracked data to from the platform. It effectively channels your tracking and related customer data between different tools and your site or mobile app, without the need for support from a whole team of developers. It can also store your data for you in a central BigQuery database. This way, you’ll have access to the full picture at all times. There’s no such thing as ‘too much data’. Especially when it comes to your prospects and your customers. You should capture all the information you possibly can to enrich your pipeline. It will only help you better understand your prospects’ needs and challenges and figure out who’s the right prospect for you. One way to automate customer data in your CRM is to pull this information from smart databases like FullContact and Clearbit. The marketing data engines give you in-depth data to understand your customers, identify future prospects and personalize your sales process for higher conversions. Salesflare actually pulls the data from these databases straight into the CRM, ensuring you lose no information switching between apps. Once you start pursuing prospects in your database, it can become a drag to update their information. Depending on the sales interaction, you might have to store their phone numbers, postal addresses, their LinkedIn profiles and more in your CRM. Salesflare automates your sales data. It gathers all the data from emails, email signatures, social profiles and more, updating your address book automatically. 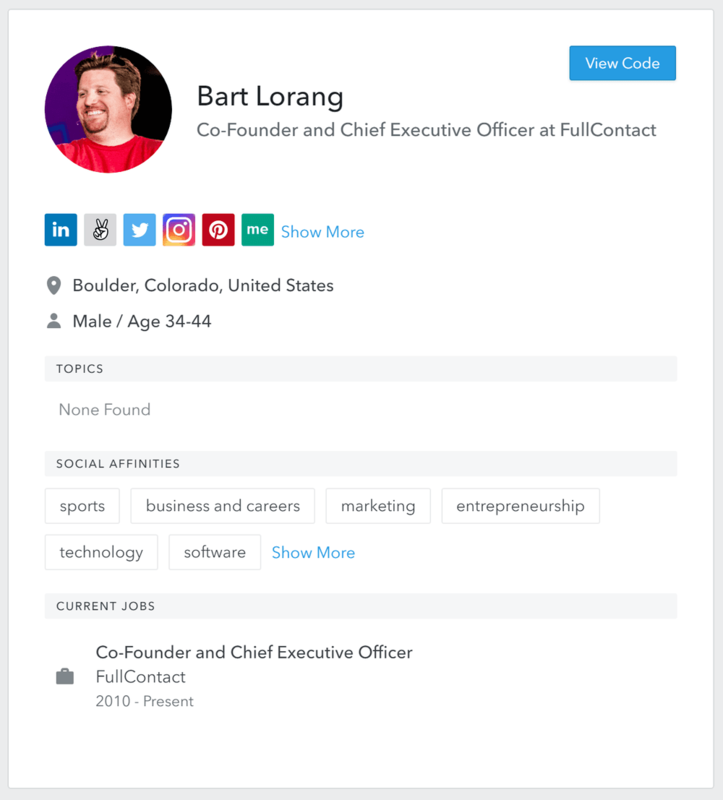 Using this data, Salesflare suggests which of your contacts belong to which company, which other contacts your colleagues know at the company and which of them need a follow-up. Salesflare also automatically logs your sales meetings and phone calls and organizes the documents you and your team have exchanged with customers. This holistic view helps you make maximum use of your data and optimize your sales process. If you have info on your customers scattered between different tools, it’s time to gather it all in one place. Automate customer data by sending it from one app to another with Zapier or sync them all up with PieSync. 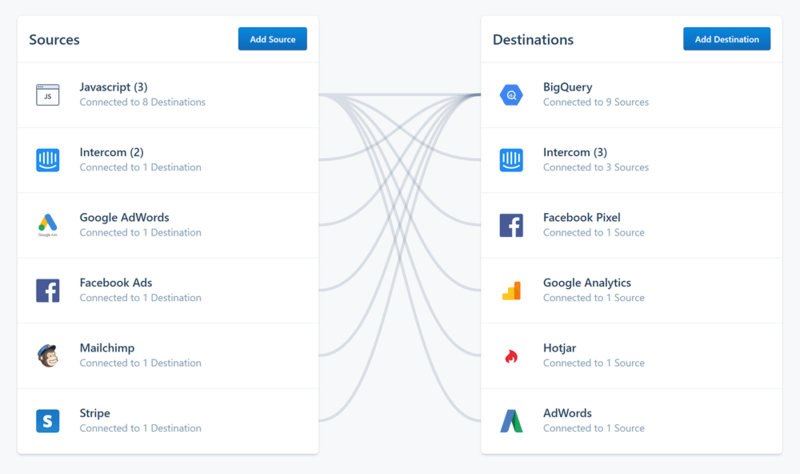 These smart tools enable you to connect all the different web apps that you use to do sales and marketing. You can then choose a trigger that will initiate data syncing to keep your CRM up to date. You can, for example, connect your CRM and the tool you use for sending email newsletters. This allows you to easily keep your customers as well as prospects up to date with the goings-on of your product and company. Additionally, if any of your customers or prospects interact with the newsletter in any way, that info can automatically be stored in your CRM using Salesflare‘s link- and web tracking. This data can then be used to personalize each particular customer journey or tailor the sales process to particular prospects. Breaking down the data silos and bringing all your data together gives you a 360-degree view of your customers. This further allows you to easily make high-level, data-driven sales decisions and establish better coordination between teams so they can more easily reach their targets. With an ever-expanding digital landscape, businesses have access to endless data on their customers. But despite the easy availability of this data, not many are able to put it to good use, improving their sales and marketing decisions. Additionally, as a sales pipeline grows, it becomes increasingly difficult to manage individual accounts and keep them up to date at all times. The lack of updated databases only further slows down the sales process and business growth. That’s why you need to automate customer data as early as possible. And with the steps above, you’ll be able to do it in no time! Ready to put your data to work? Automate your customer data and let us know how it improved your sales. Need a quick recap? Read Part Three of the Sales Automation Masterclass: How B2B Companies Can Automate Sales Follow-Up And Closing. Don’t forget to tune in next week for Part Five in our Sales Automation Masterclass: How To Integrate Sales Tools.